Mumbai, 8th January 2014: Nail technicians from all over India got a unique opportunity to showcase their talent and skill in StyleSpeak NAILATHON, India’s first professional nail championship. The event was held at the Nehru Centre, Mumbai today, 9am onwards, and was organized by C&E Media, a division of Conferences & Exhibitions Pvt. Ltd. The contestants participating had five categories to express their creativity and level of expertise. The winners of the various categories were – Pradeep Das from Lure Nails for French Jazz, Kejan Kala from Lure Nails for Salon Fast & Perfect, Aarati Pinto Pereira from Aarati Art Nail Studio for Fantasy en Vogue and Azeem Sayed from Absolute Spa for Bridal Chic. Juice Salon Khar won the Salon Team Challenge Award. 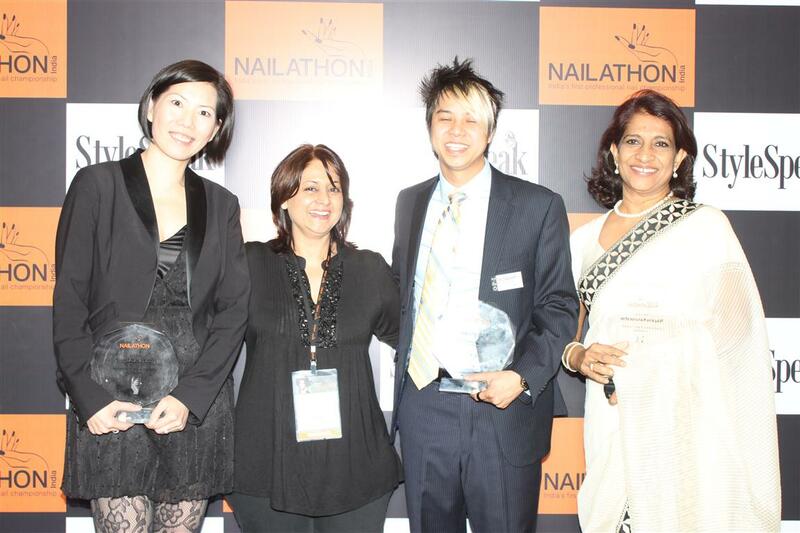 The winners were declared by a jury panel which comprised of renowned international nail experts- Robert Nguyen from OPI, Jacqueline Yeung from Star Nail International and Nayana Karunaratne from OMC. The StyleSpeak Live Trends Stage had International nail experts perform their artistry on models. The Fantasy nail art sessions inspired by a peacock and swan by award winning Sri Lankan artist Nihal Ranathunga received great acclamation from the audience. StyleSpeak NAILATHON was supported by national and international brands offering equipments, gadgets and design and care products for nails as well as manicures and pedicures. 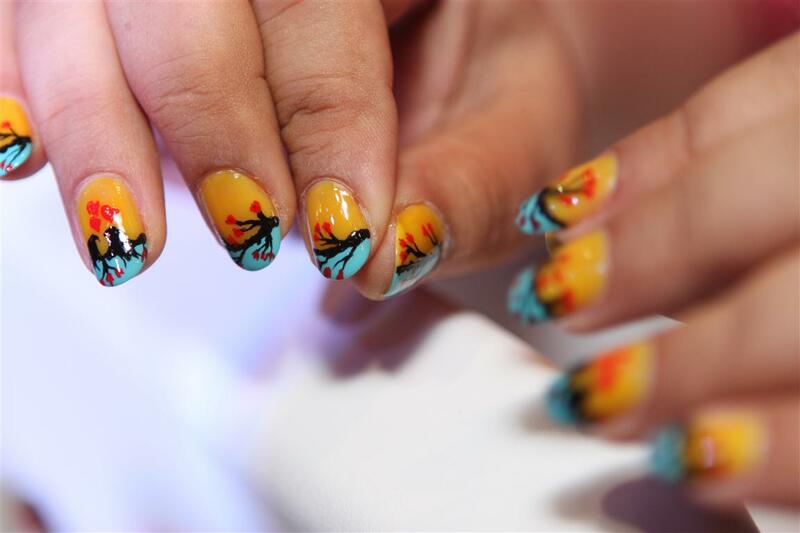 “StyleSpeak NAILATHON India is the first of its kind event by C&E Media that offered nail technicians an opportunity to showcase their skill and artistry. Importantly, it gave brands connected with this industry an opportunity to reach out to their target audience directly. I am over whelmed at the response we received today and look forward to the next year”, said Sandhya Chipalkatti Editor and Publisher of StyleSpeak. “StyleSpeak Nailathon has helped in setting a platform for a huge pool of talent India possesses in the nail industry and we aim to grow bigger and better in the future”, added Smita Chipalkatti, Associate Publisher for C&E Media.